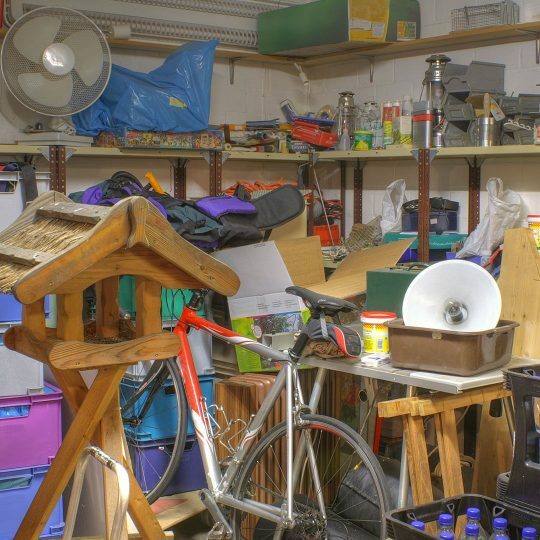 Garages are notorious catch-all spots for junk, clutter, and general storage. Call on JDog Junk Removal & Hauling to help you clear it out. 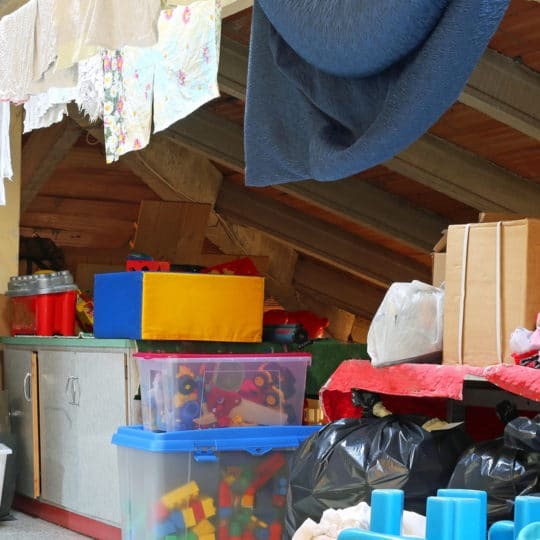 Our garage cleanout service includes the removal and responsible disposal of your unwanted items. Show our team members to the garage and the junk you need them to collect. The team at JDog Junk Removal & Hauling believes in Respect, Integrity and Trust. We have a solid reputation for friendly customer service, punctuality, professionalism and honesty and promise to treat every garage like our own. 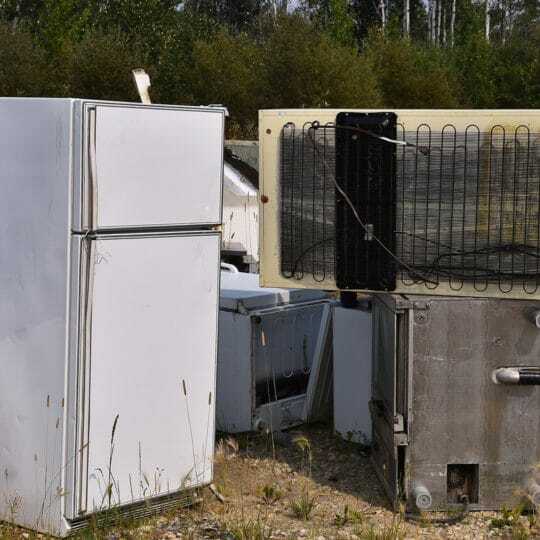 To make good on this promise, we take great care not to damage your possessions as we haul them away, then leave behind a junk-free garage for you to enjoy. At JDog, we recycle or donate the unwanted items in your garage whenever possible.